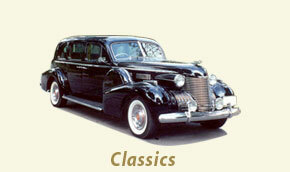 Choose the vehicle pictured above to view our selection in that category. 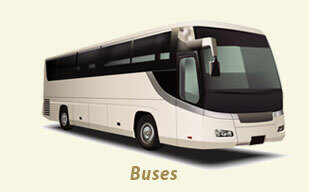 Find your perfect vehicle for your luxury transportation needs! 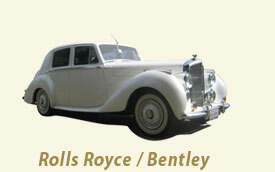 Select from our vehicles which include Rolls Royce & Bentley vehicles, our Classic Car line, Limousines and Buses.